Thalassophile, pluviophile, turophile, beach bum, gypsy, mermaid, empath, goddess, beachcomber, aromatherapy and essential oils lover, amateur photographer, baker, cook, explorer, friend, wife and mother who loves living on an Island. Please don't try to rescue me as my boat is not broken. I just don't want to go back to that crazy world. 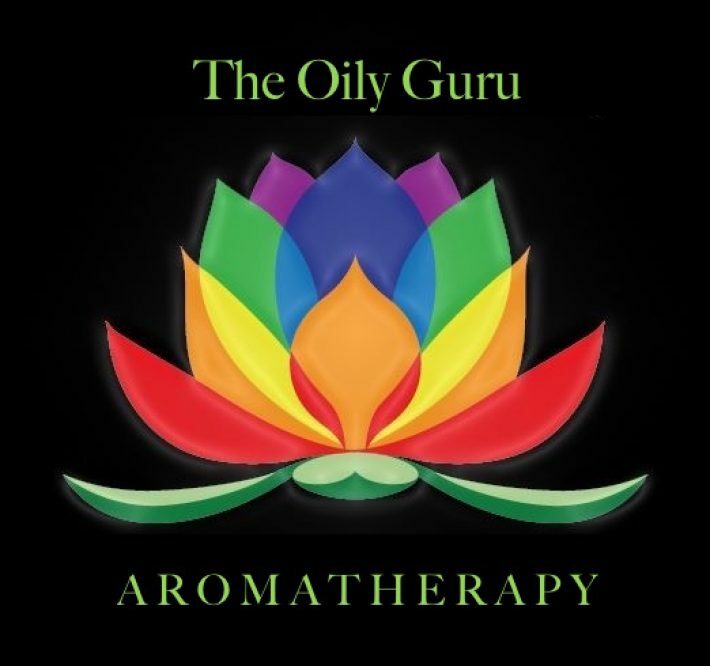 One drop of Essential Oil contains approximately 40 million-trillion molecules. We have 100 trillion cells in our bodies, and that’s a lot. But one drop of essential oil contains enough molecules to cover every cell in our bodies with 40,000 molecules.